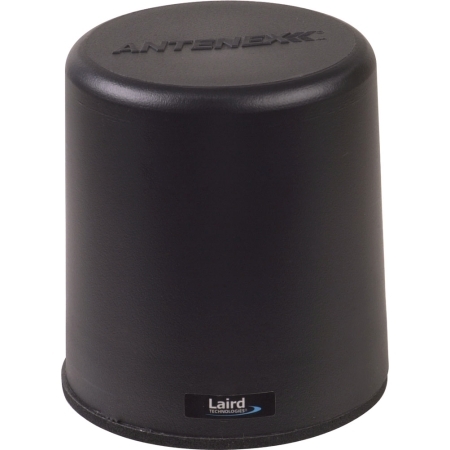 The Phantom low visibility antenna has a wide bandwidth and low radiation pattern for superior results. Exterior is made of the highest grade plastic suitable for inside or outside use. For use with NMOstyle mounts.